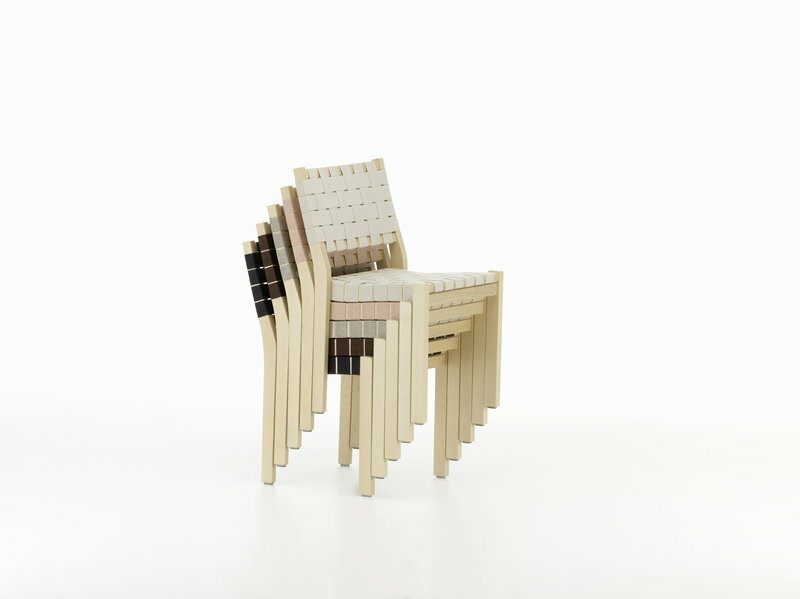 Artek’s Chair 611 was designed by Alvar Aalto in 1929. 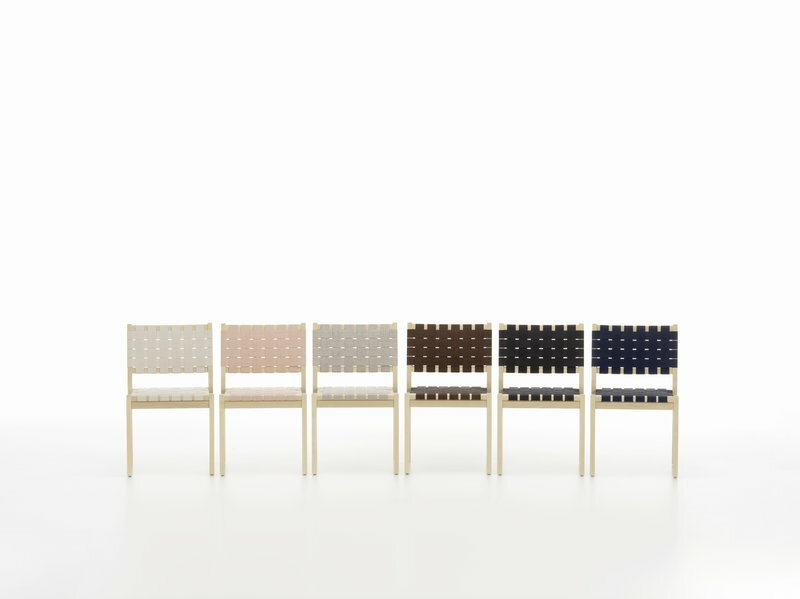 Chair 611 was one of Aalto's first furniture designs, and it has been in continuous production ever since – its clear, relaxed and functional appearance makes it a great fit also in modern interiors. 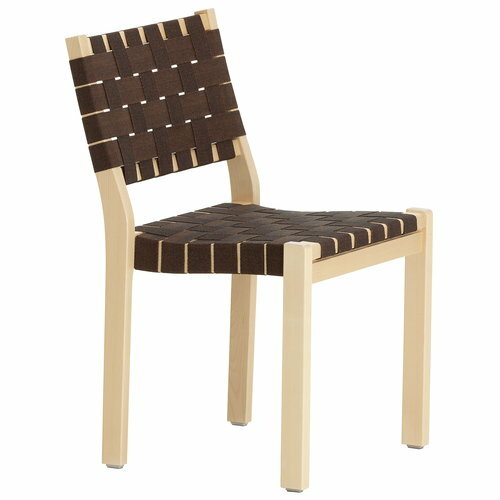 Chair 611 has a solid birch frame with a fabric webbing, giving it a soft, natural character and making it easy to re-upholster again. Chair 611 makes an excellent dining chair or side chair in both private and public contexts.